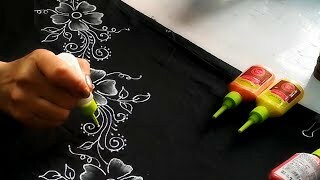 Create your own pattern and follow in your designs. 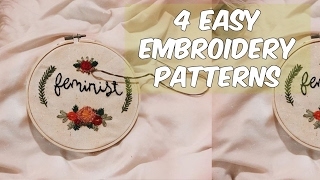 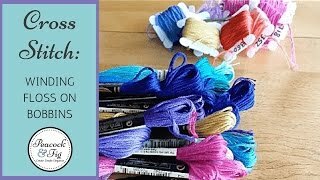 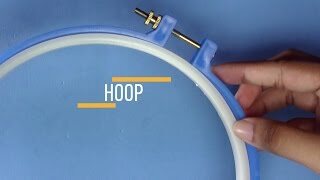 Learn how to create a pattern in Embroidery and how to use the same pattern through out the entire design. 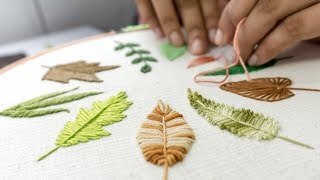 There are many leaf design you can create in Embroidery, here we have listed down some collection of best leaves design for handmade Embroidery. 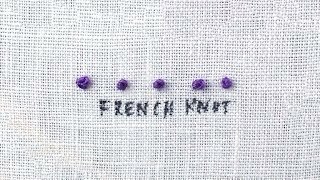 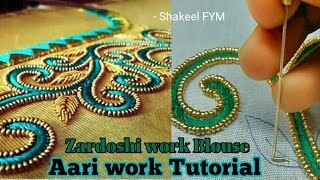 Learn more about French Knot which is one of the best Knot type you can find her in the list of top. 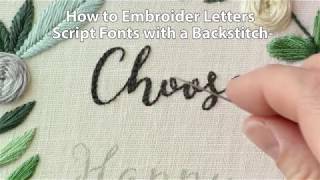 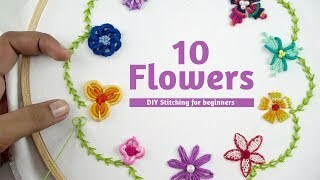 There are many flower design you can create in Embroidery, here we have listed down some collection of best flower design for handmade Embroidery.